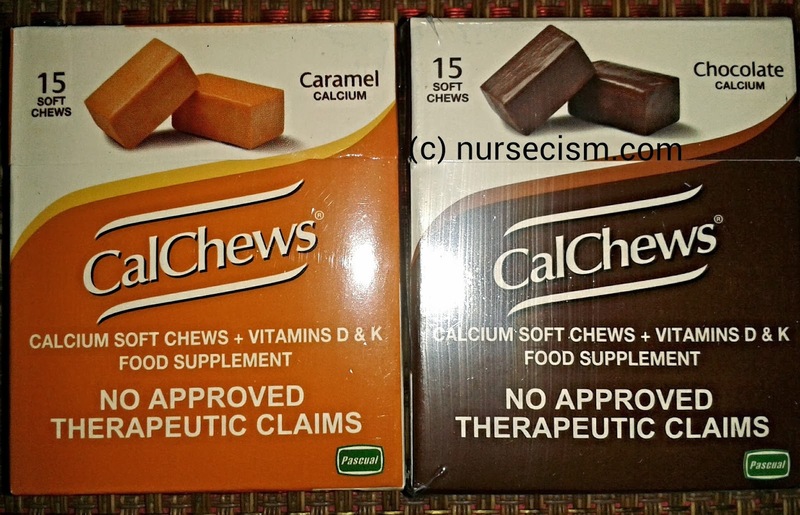 I've been seeing Calchews in major drugstores but never had a chance to buy and try one. It's a calcium supplement that you can chew; hence, the name Calchews (that's what I think anyway). This is good if you don't want or have no time to drink milk to meet your daily calcium requirement. 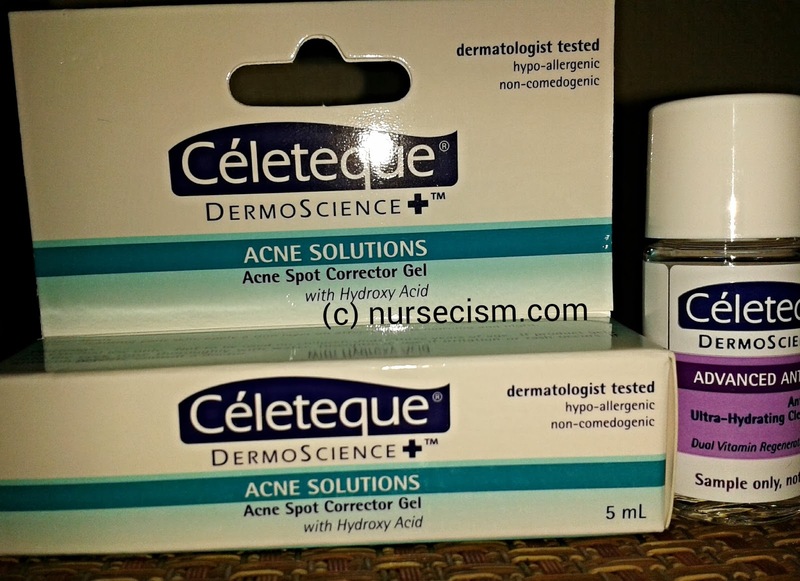 (c) Nurse's Notes 2015. All Rights Reserved.. Powered by Blogger. 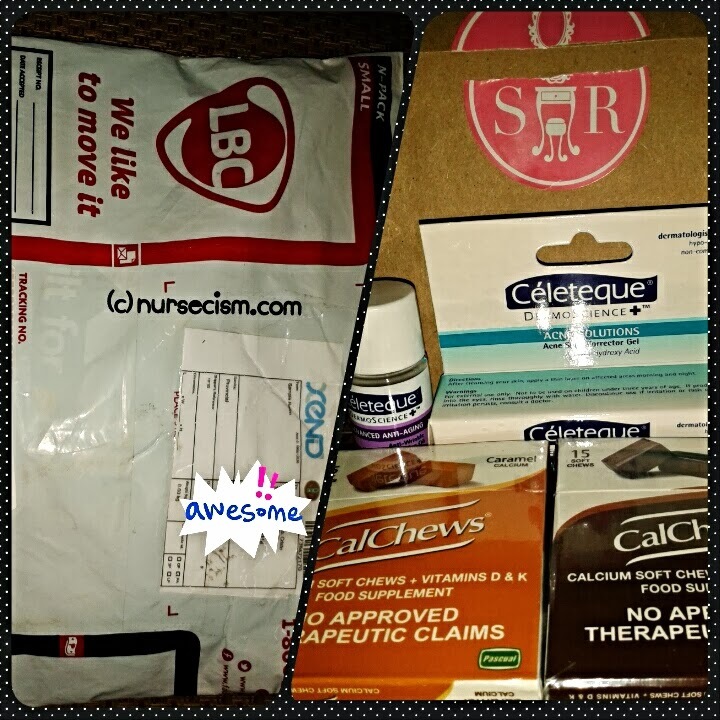 Copyright © 2015 | Nurse's Notes | All Rights Reserved.